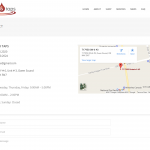 Bath & Taps is well-established Owen Sound business located in Springmount across from the Drive-in Theatre. 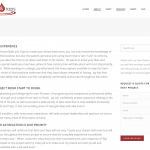 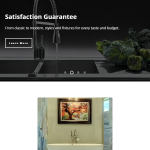 Storeowner Jay Playford, has 38 years experience in plumbing and bath design. 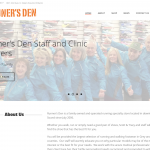 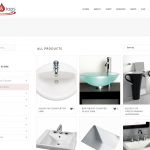 The store offers a complete concept-to-completion service and thousands of products from dozens of suppliers. 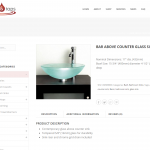 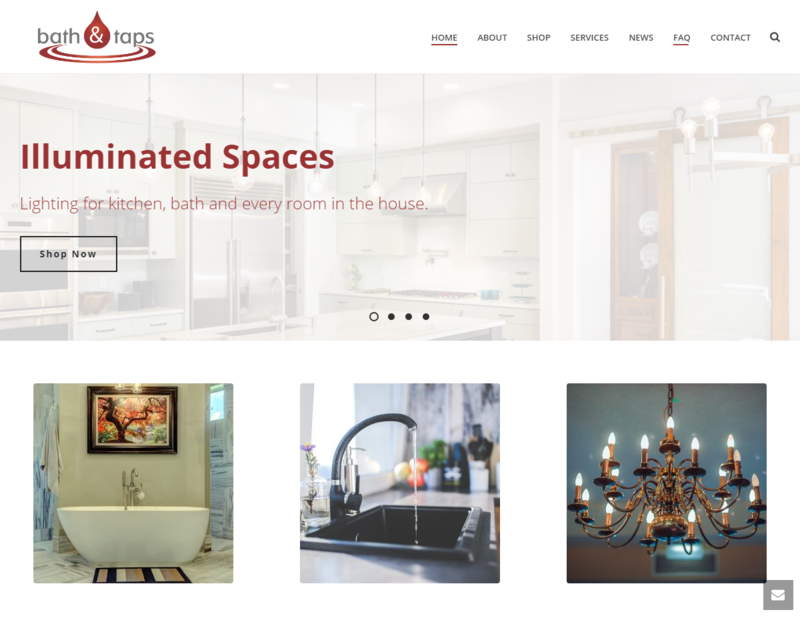 The Bath & Taps on-line store is built on the Softext, Apex E-commerce platform and includes several services to assist on-line merchandising. 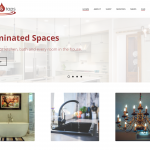 The project included all aspects of site development, content creation, photography and design of a new corporate logo.